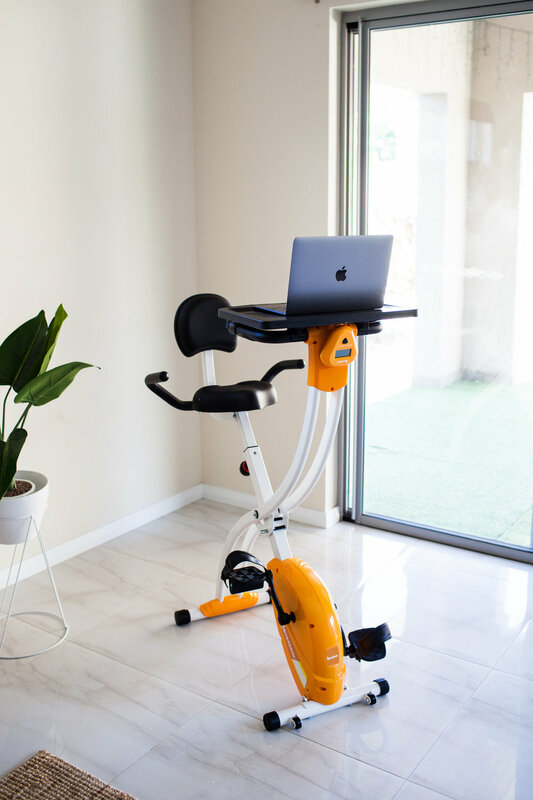 Now you can finally work out while you're working! 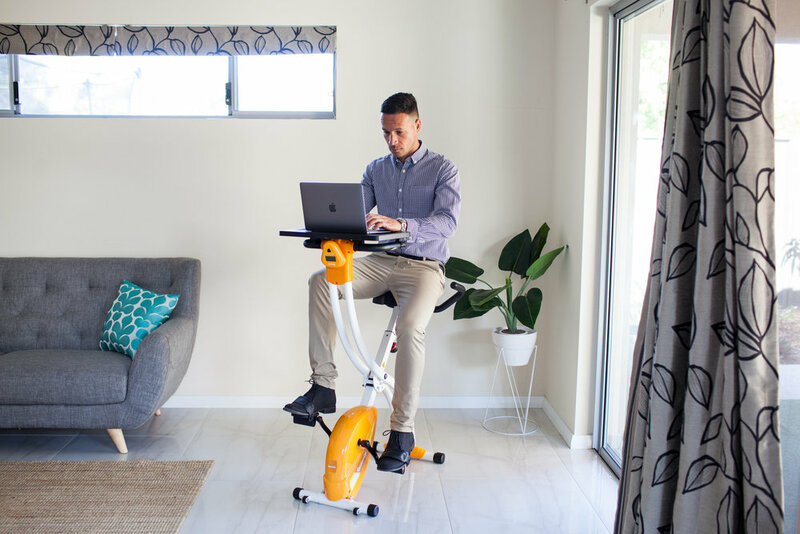 Burn up to 600 calories an hour while you are being productive at home, in the office or while at work. It has eight resistance levels and progress readouts for speed, RPM, time, distance, calories and pulse, so you can keep track of how you are really doing. User Height Range 4'10" - 6'2"